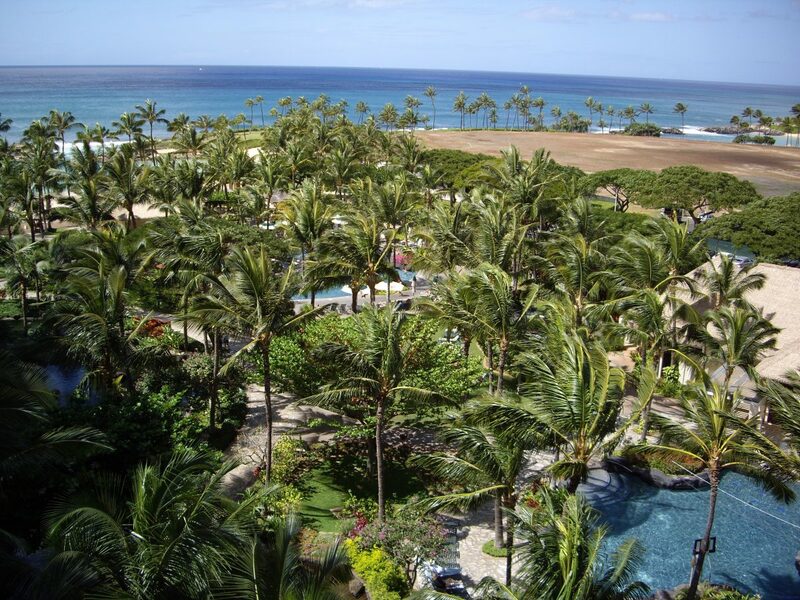 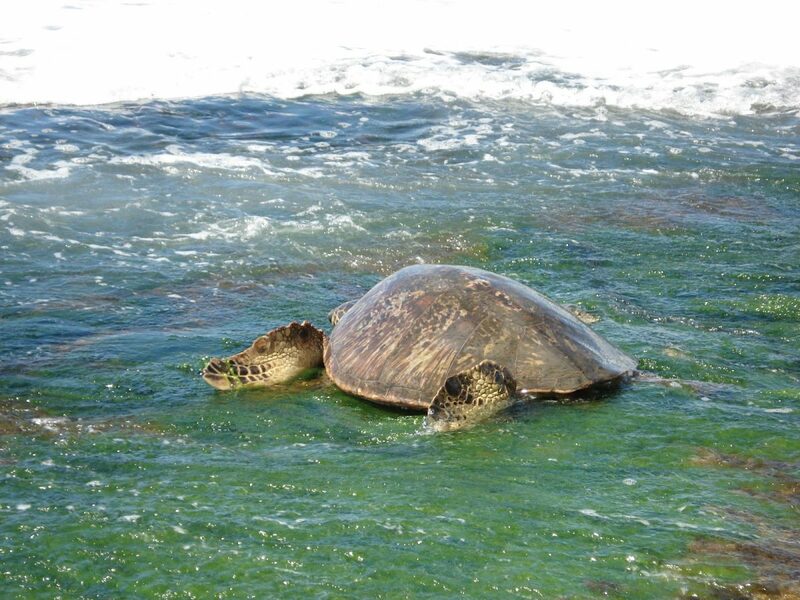 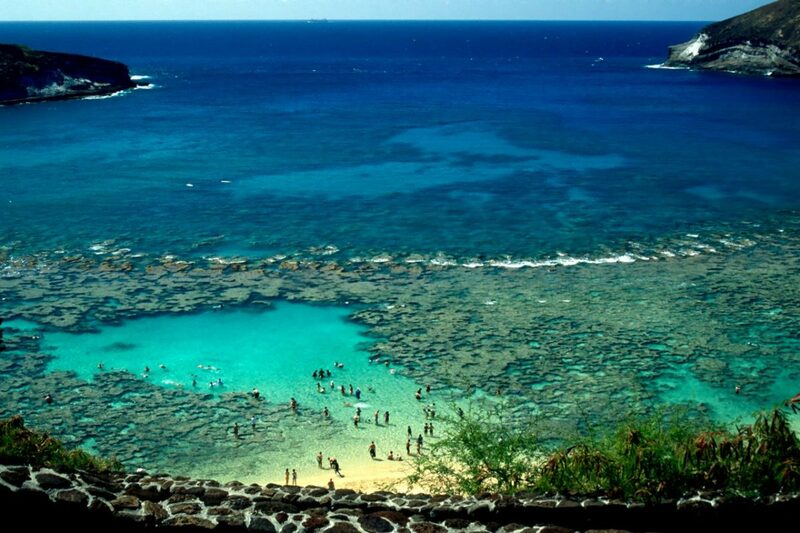 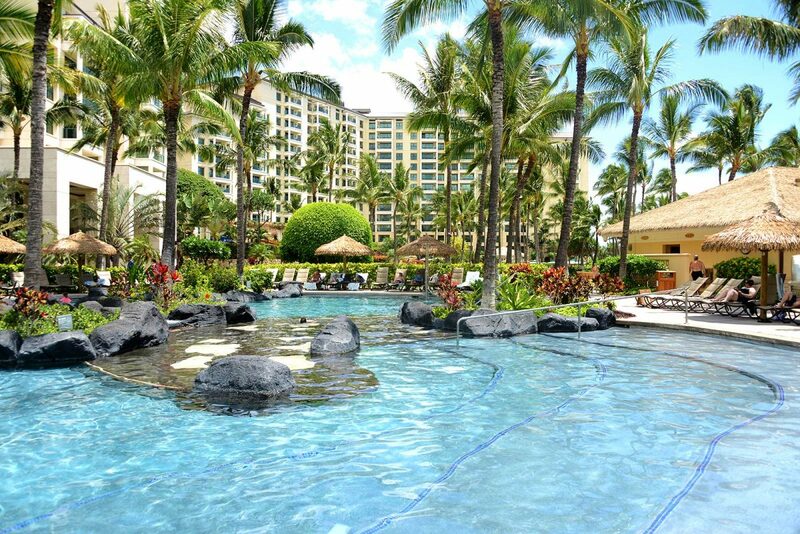 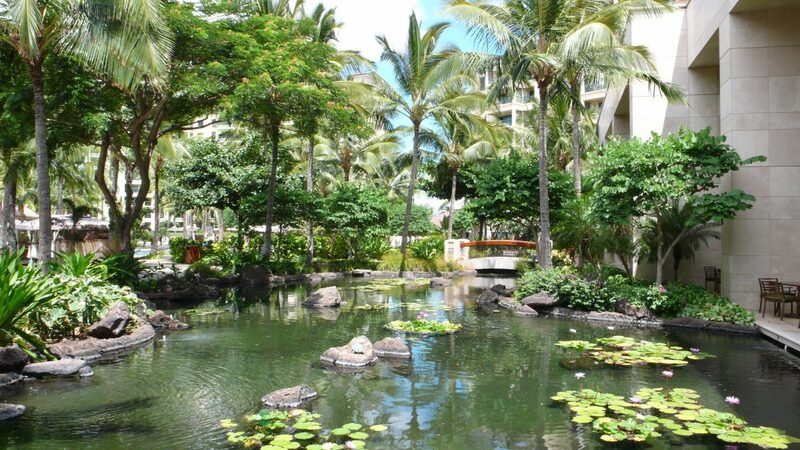 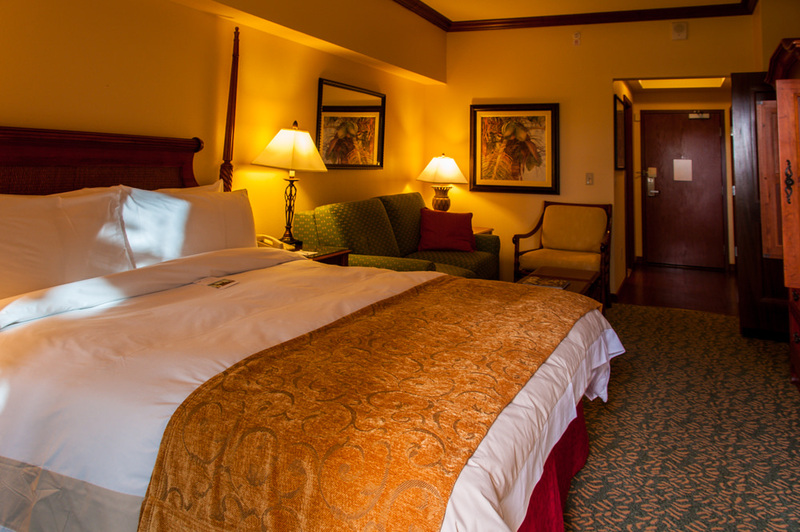 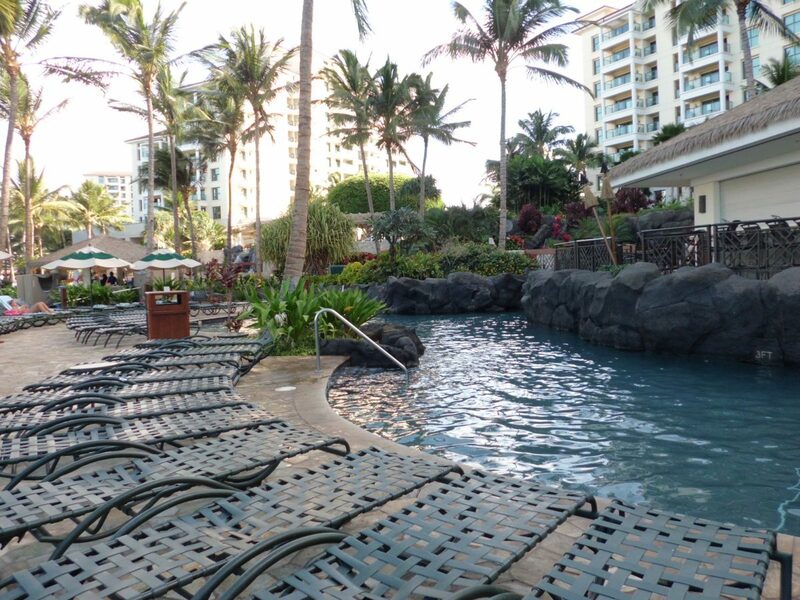 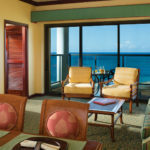 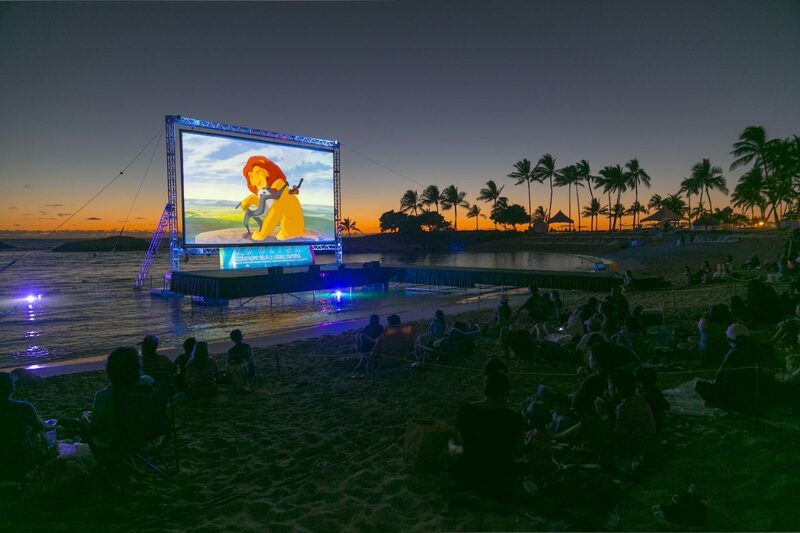 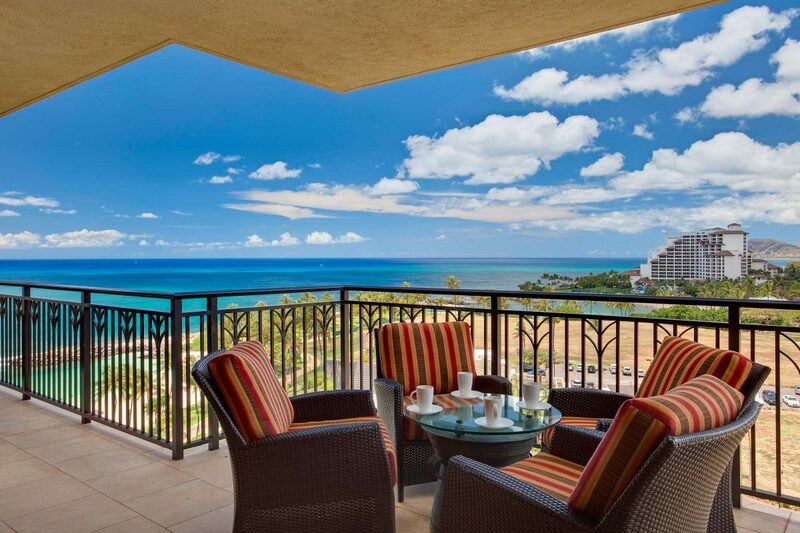 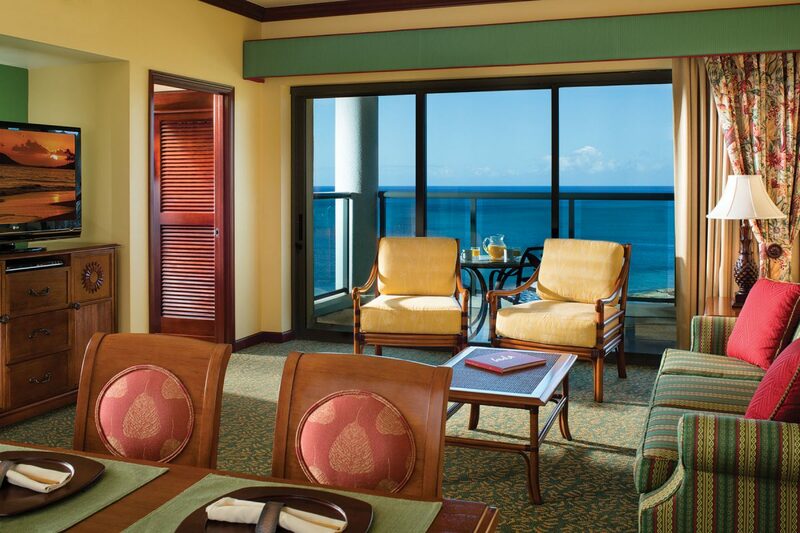 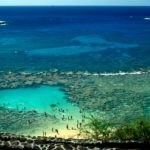 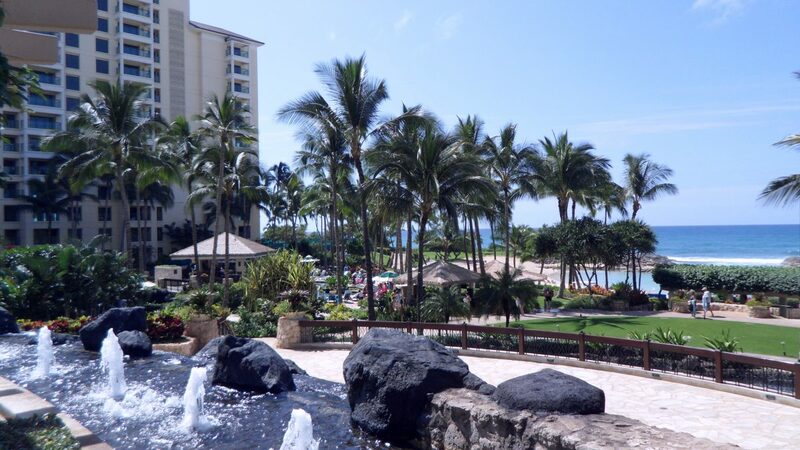 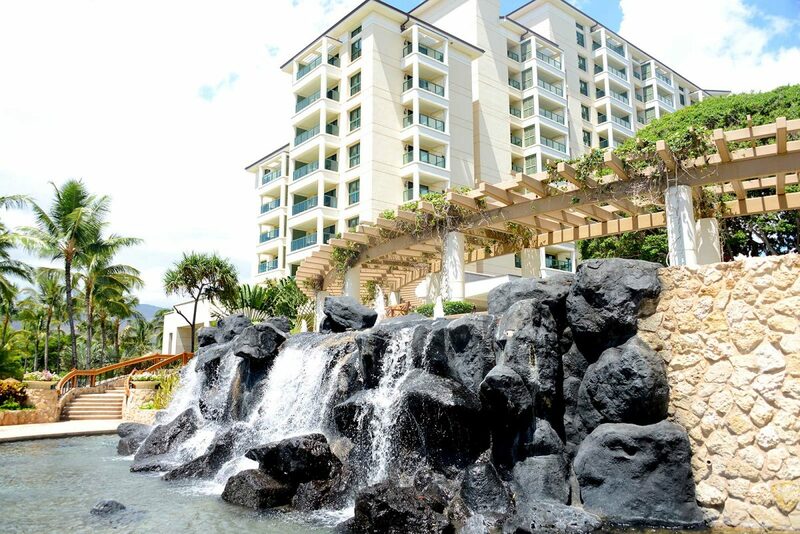 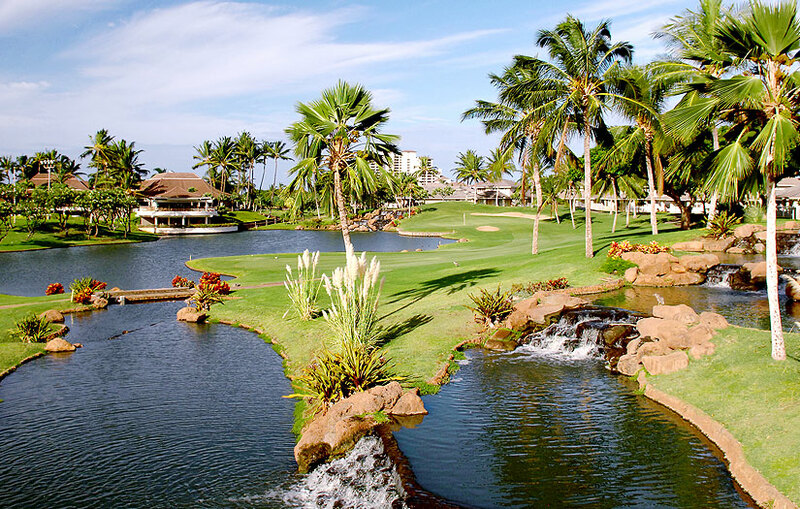 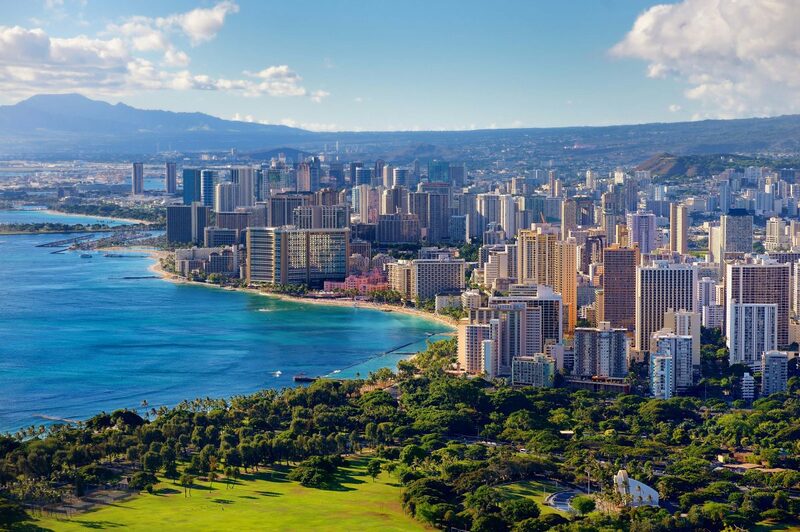 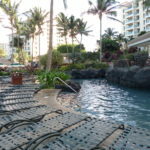 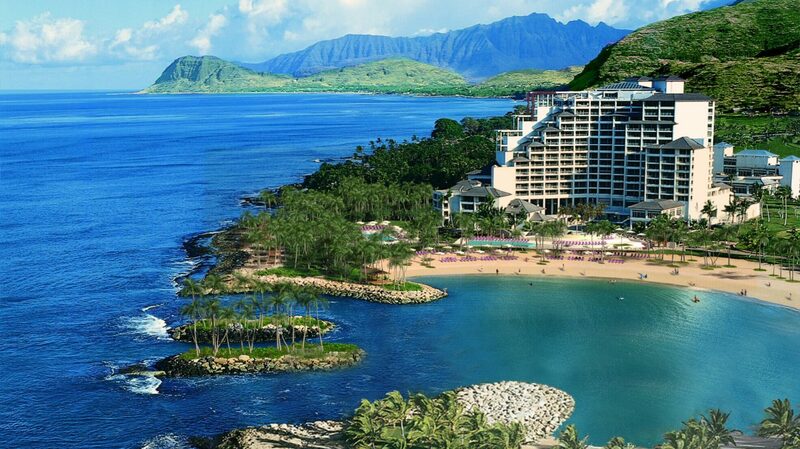 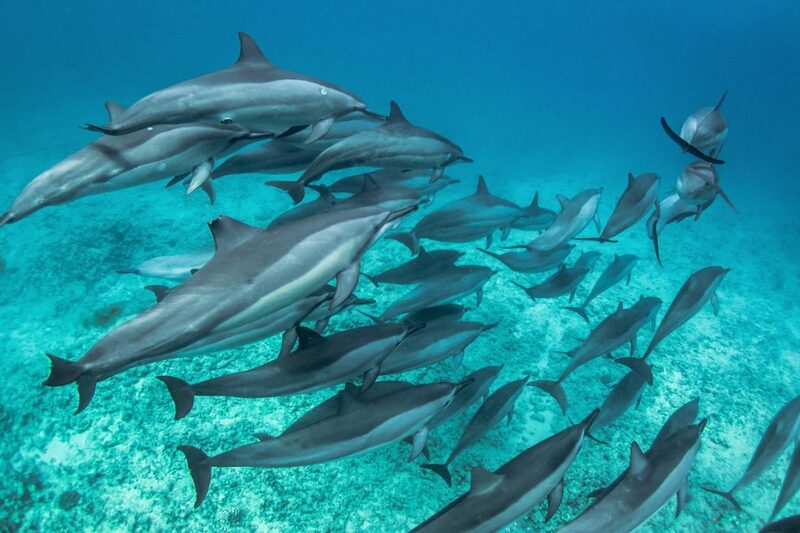 Enjoy the best of both worlds at our resort in Hawaii! 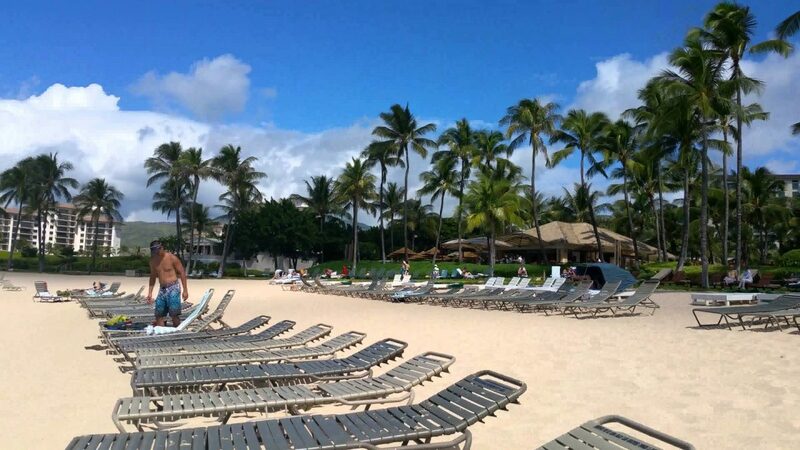 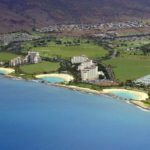 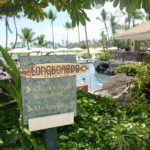 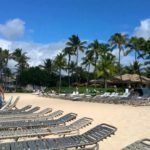 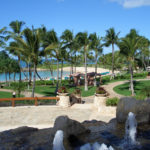 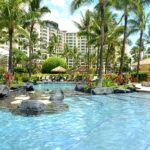 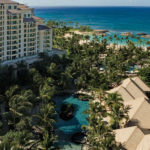 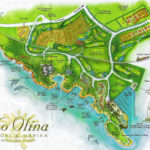 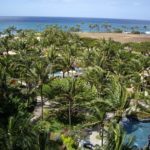 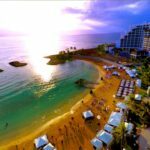 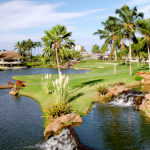 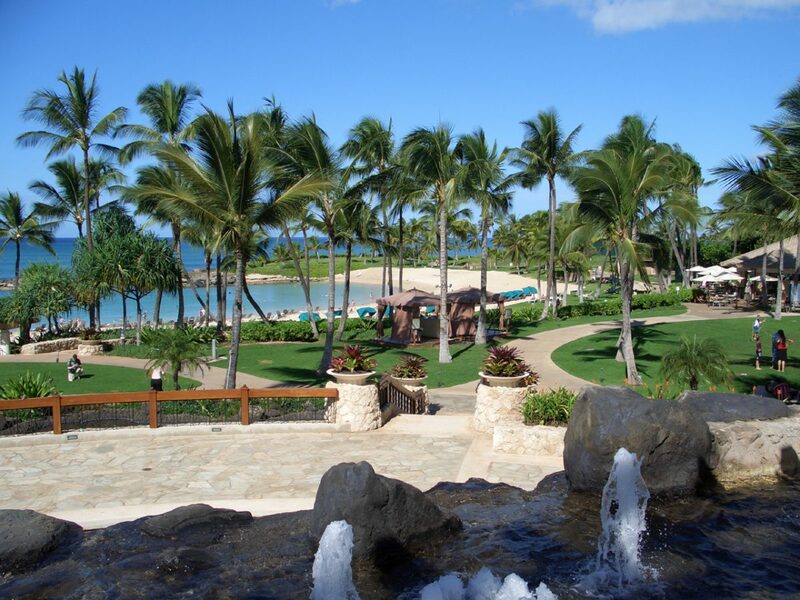 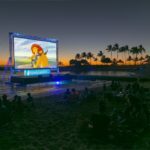 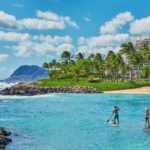 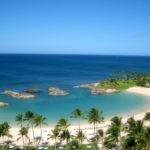 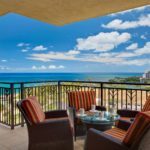 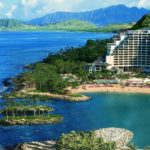 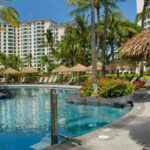 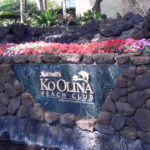 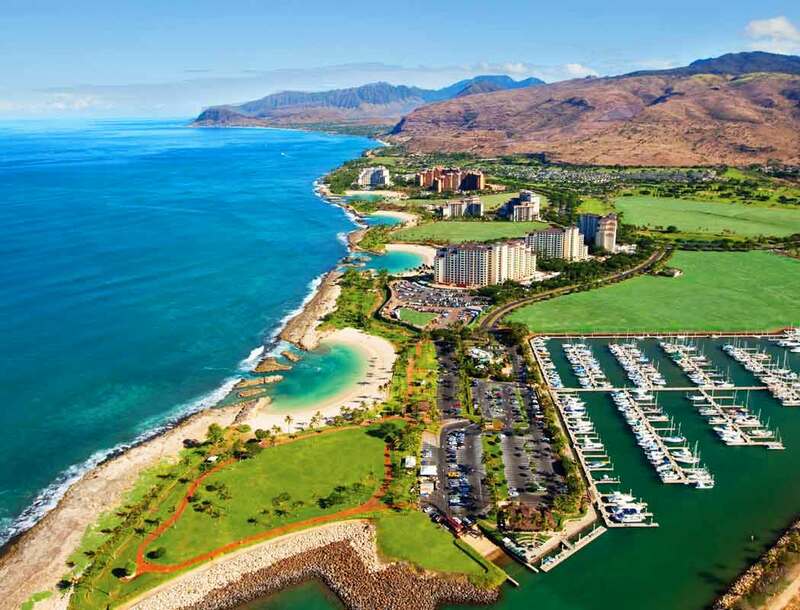 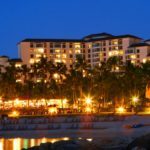 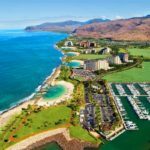 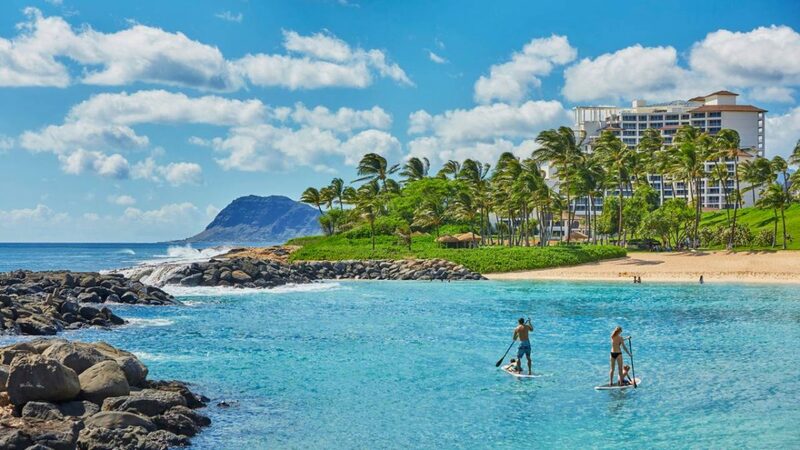 Located on a lagoon, Marriott’s Ko Olina Beach Club offers a secluded hideaway within a beautifully landscaped, gated community, yet is just half an hour from the excitement of Honolulu. 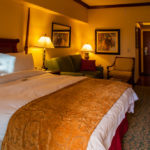 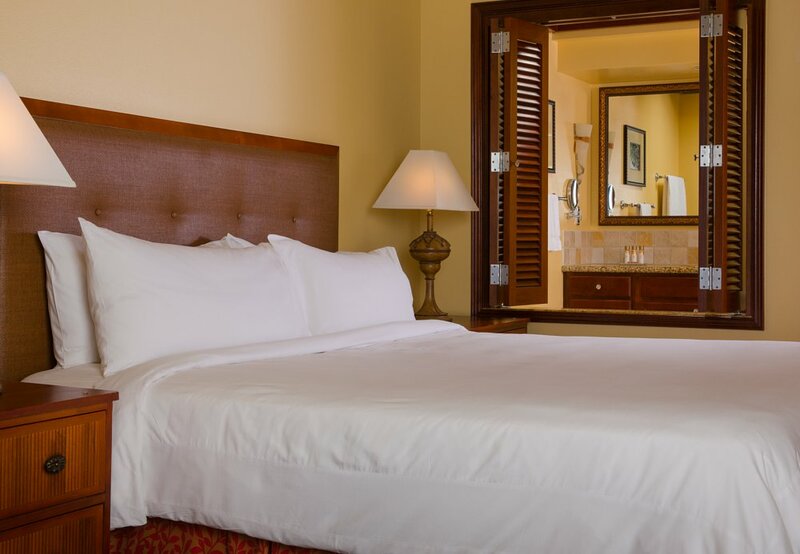 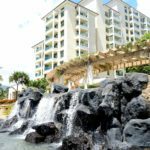 Whether you choose a well-appointed guest room or an elegant villa, you’ll be thrilled with the stylish details and contemporary amenities that await you – from free Wi-Fi access to stunning beach, mountain or resort views. 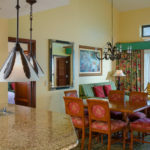 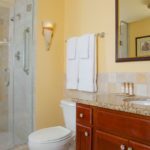 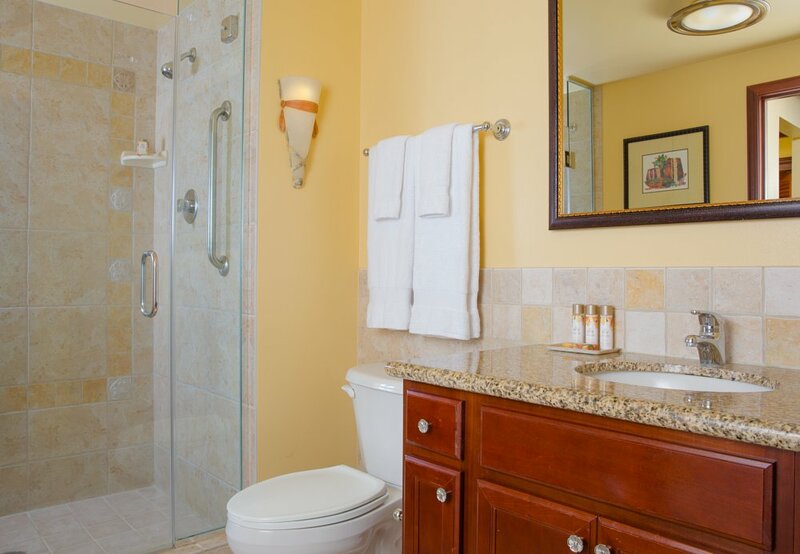 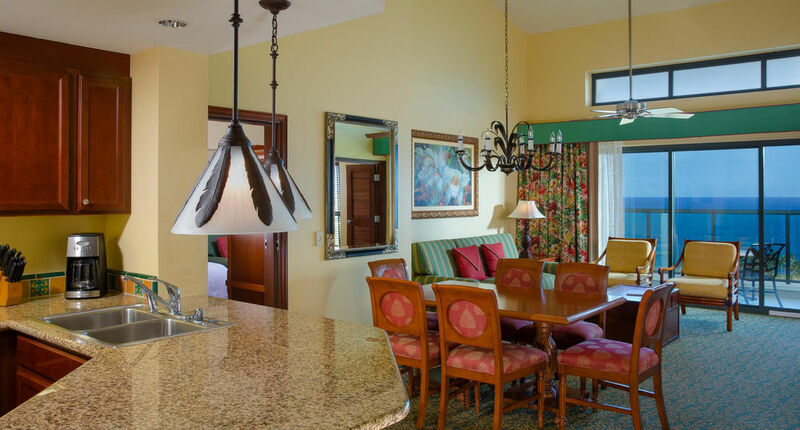 Our villas showcase fully equipped kitchens and washer/dryers, as well as magnificent master suites with king beds and oversized tubs in the bathroom. 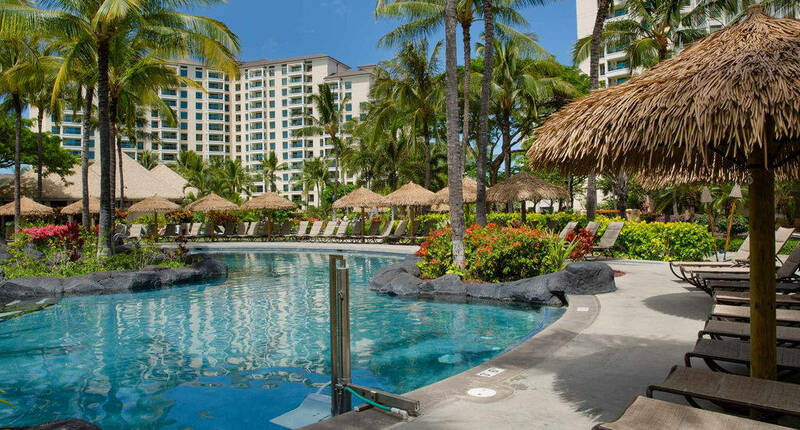 Spend time lounging by one of our three outdoor pools, break a sweat in our state-of-the-art fitness center or pamper yourself with a visit to the on-site spa. 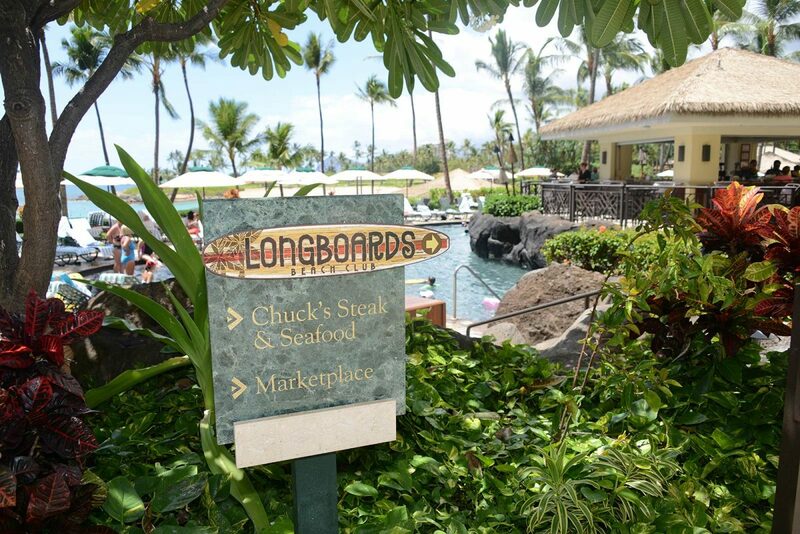 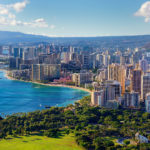 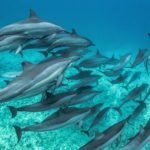 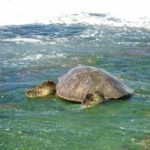 Sample delicious dining at one of our excellent restaurants, or venture outside of the resort and experience everything that Hawaii has to offer. 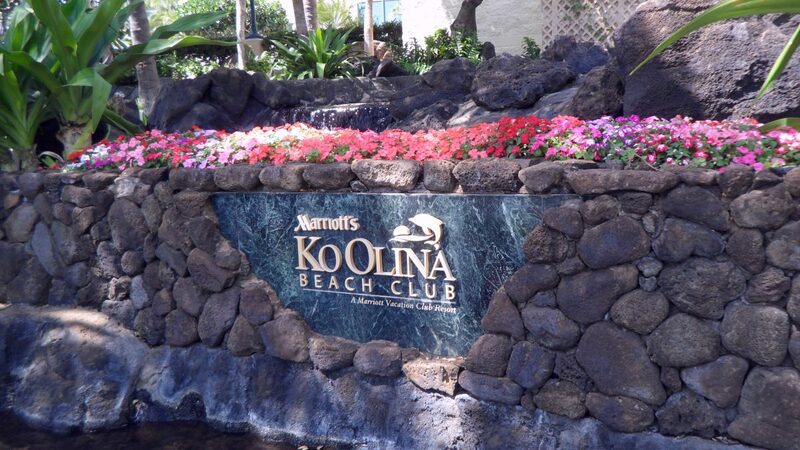 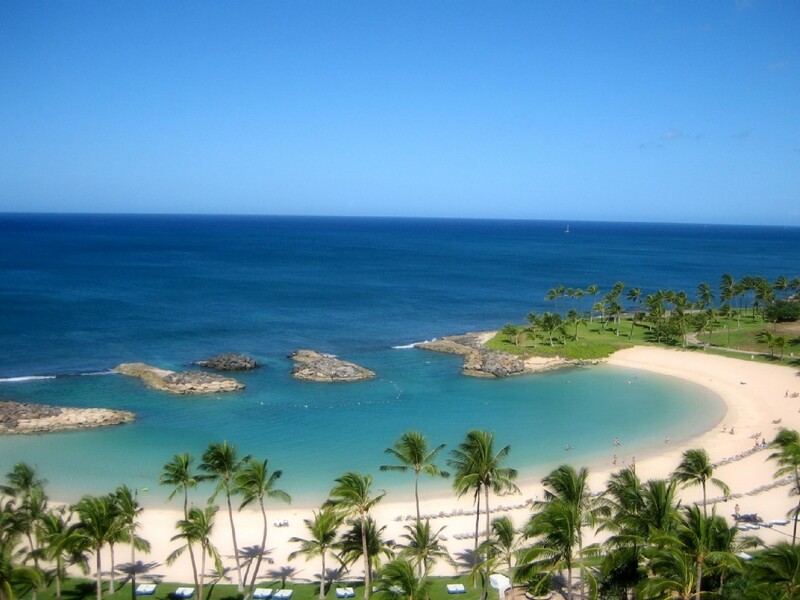 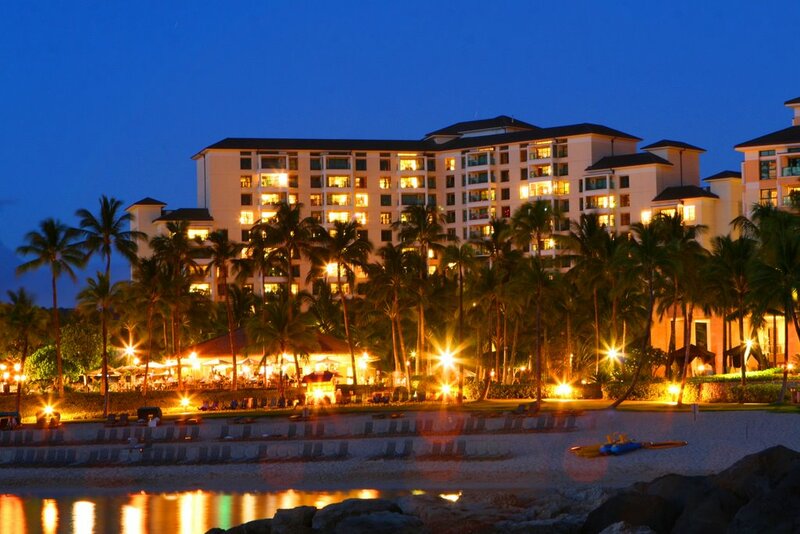 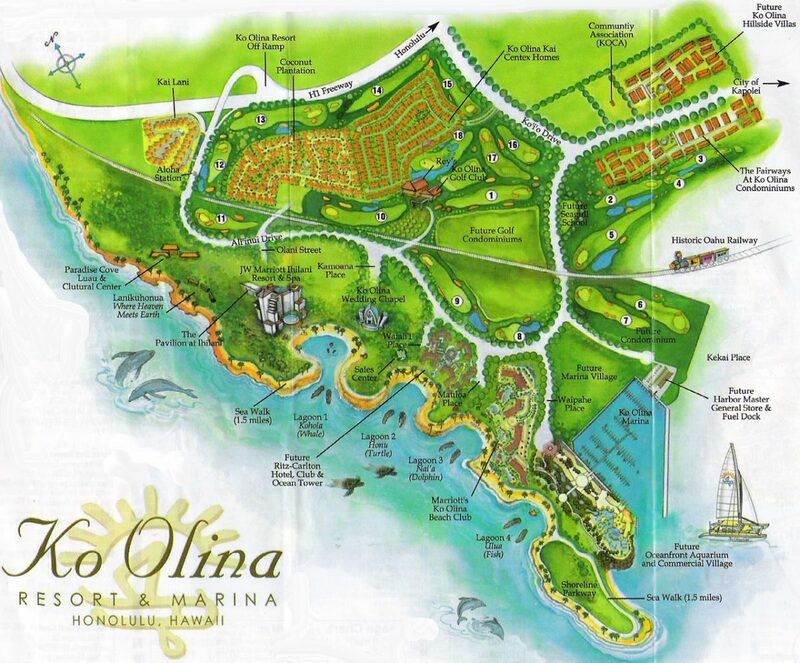 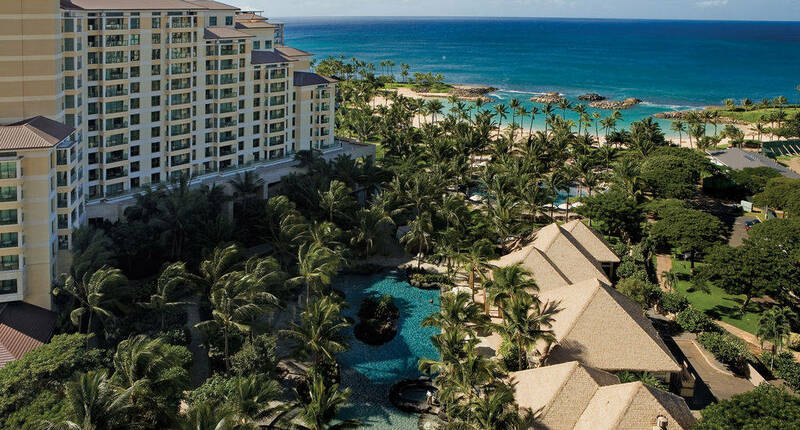 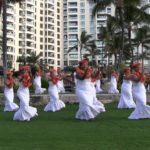 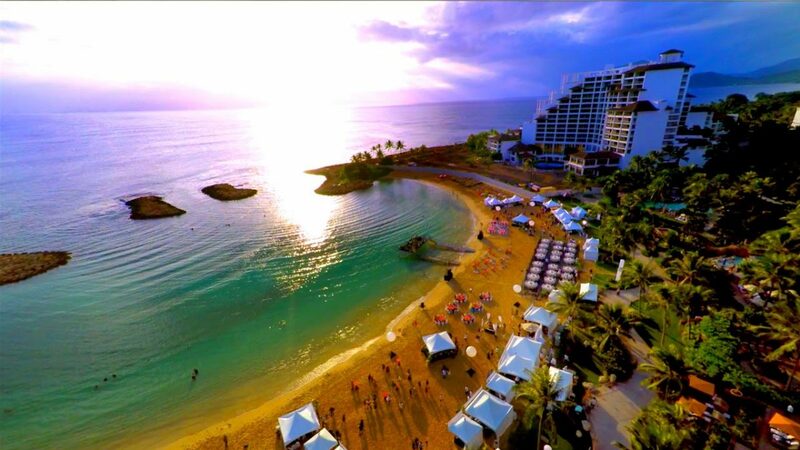 We can’t wait to welcome you here to Marriott’s Ko Olina Beach Club.